Enjoy a hot lunch on the go! 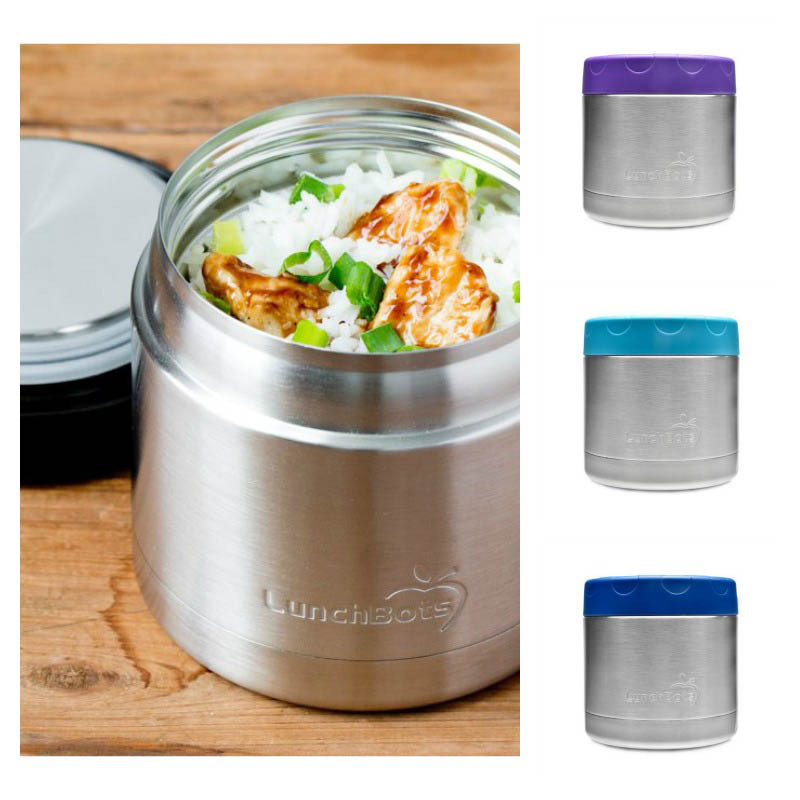 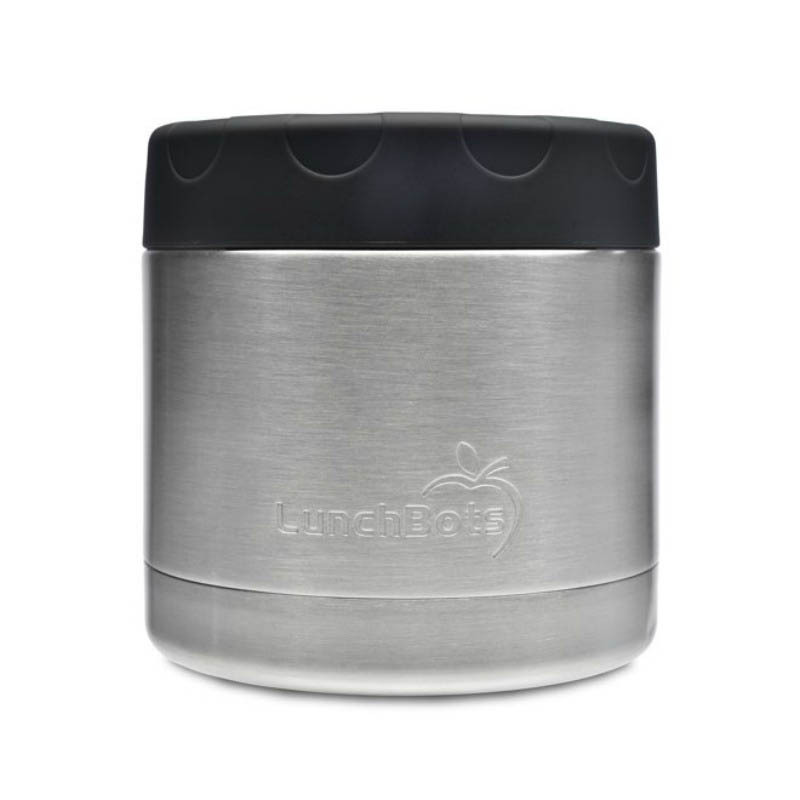 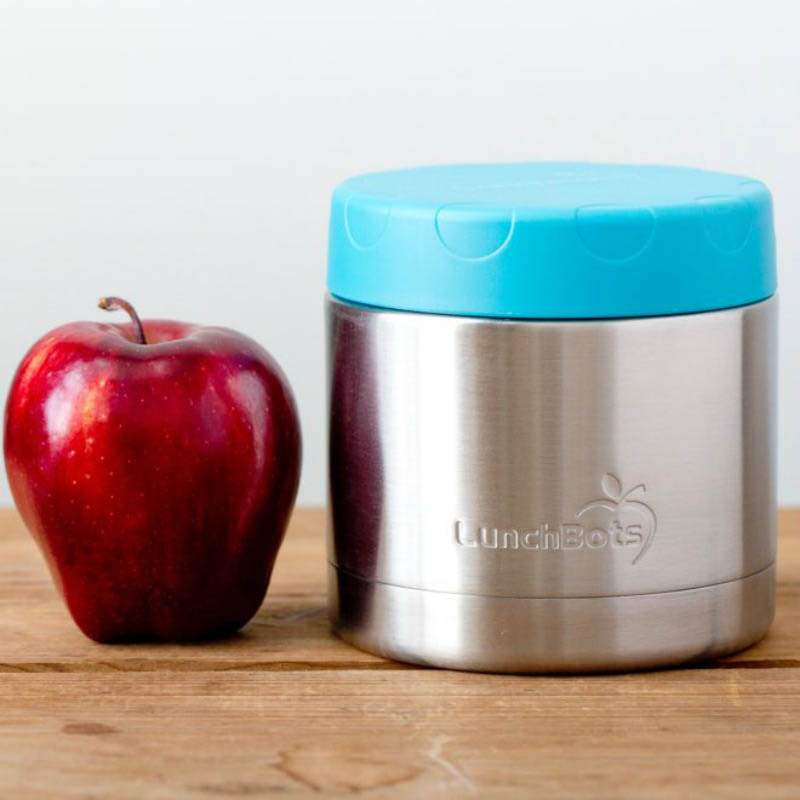 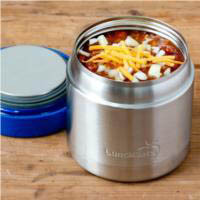 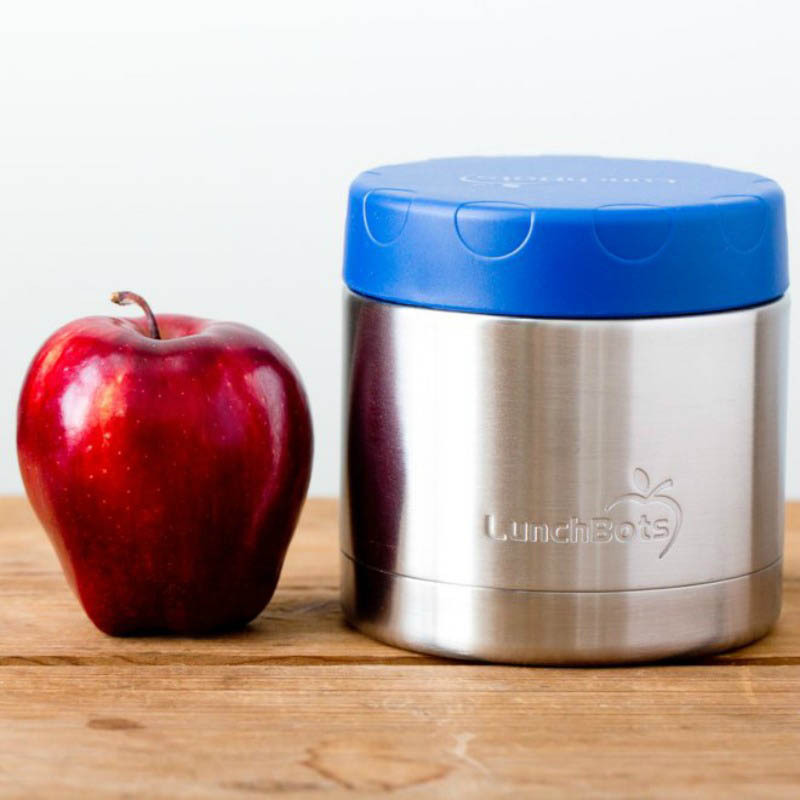 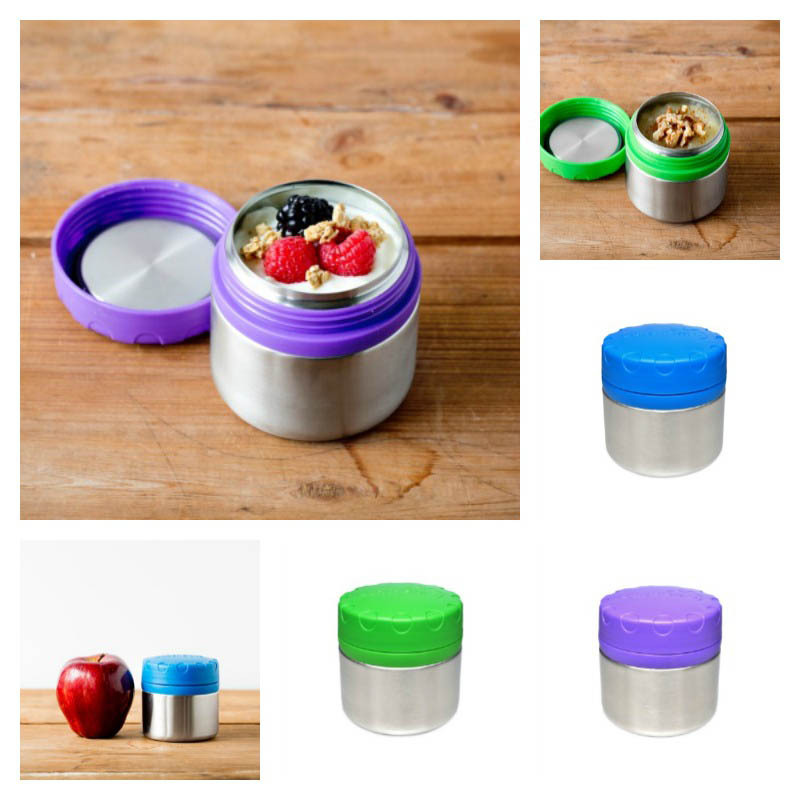 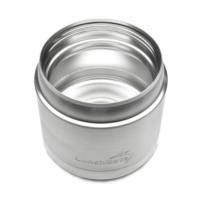 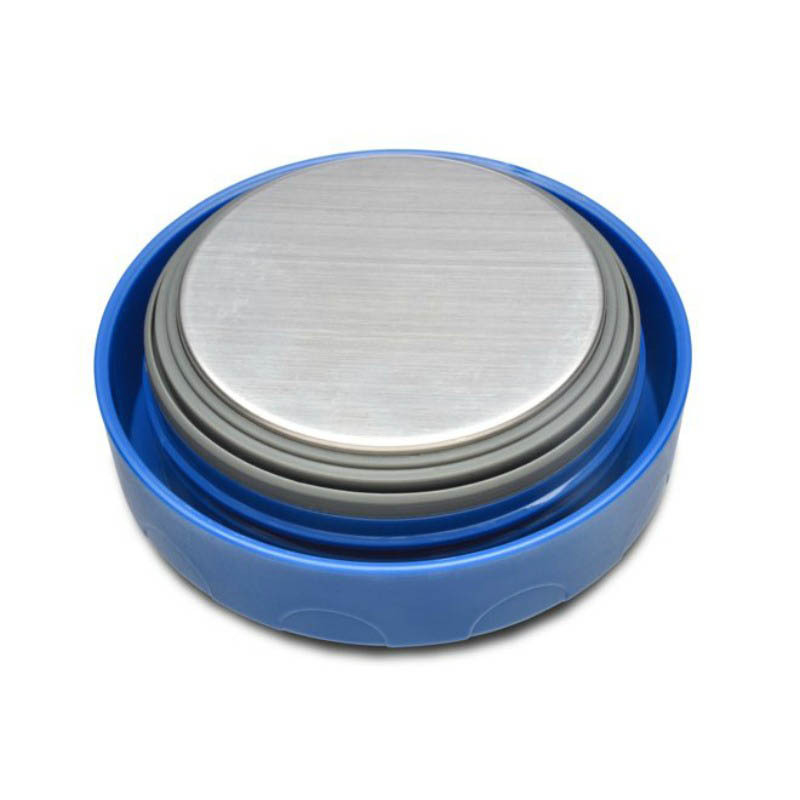 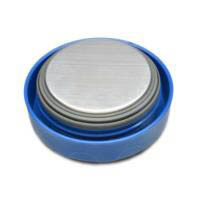 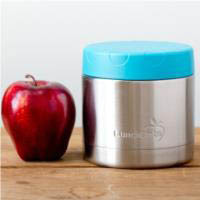 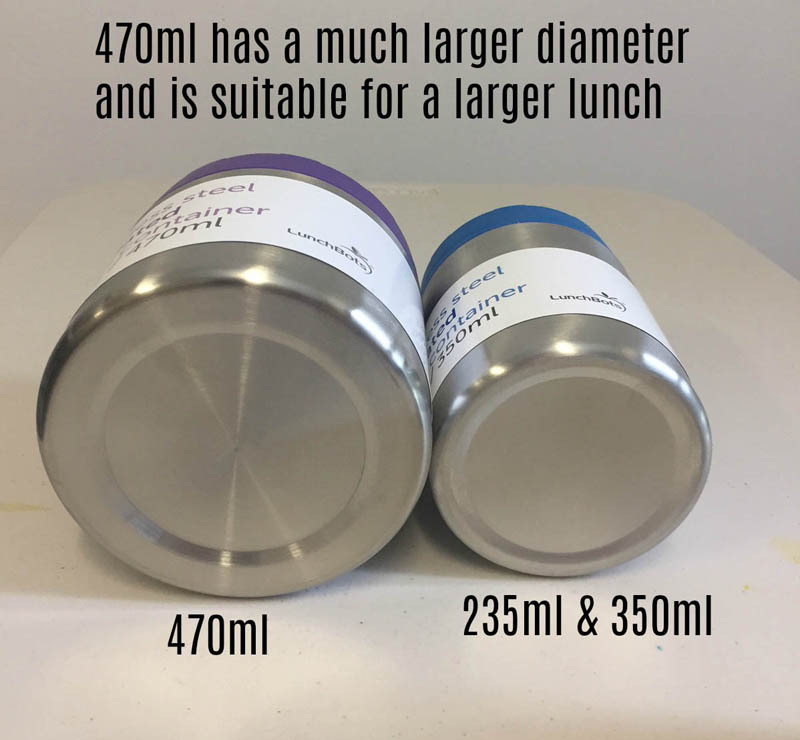 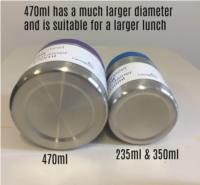 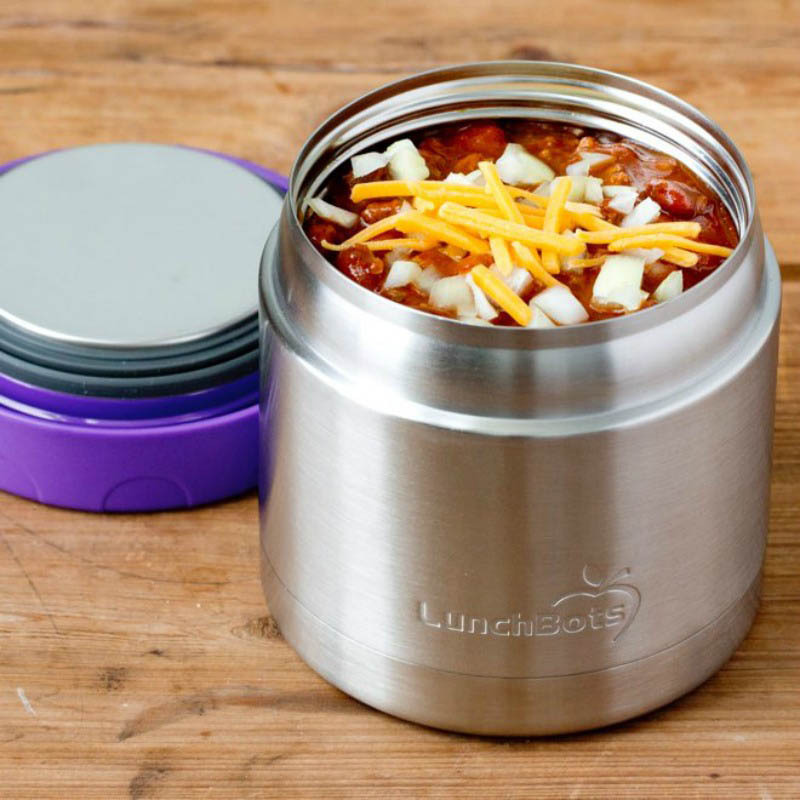 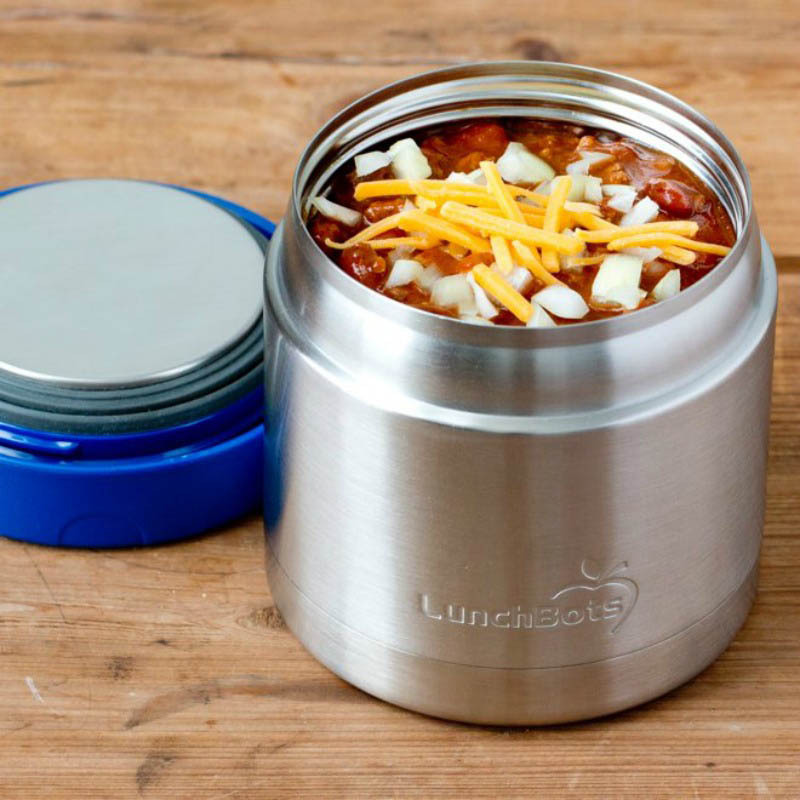 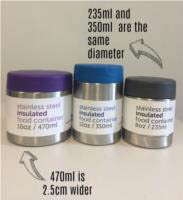 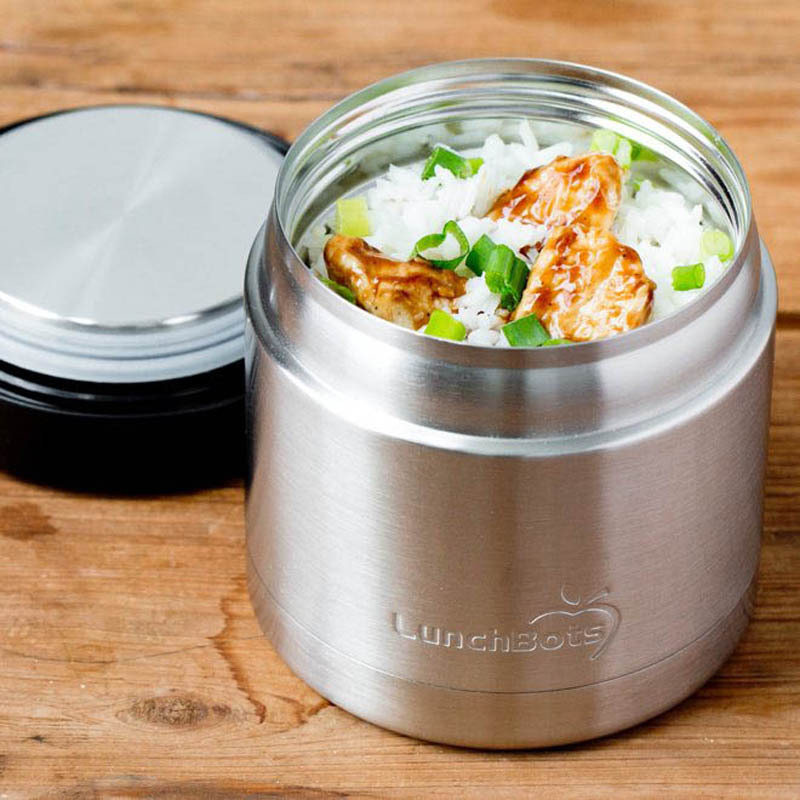 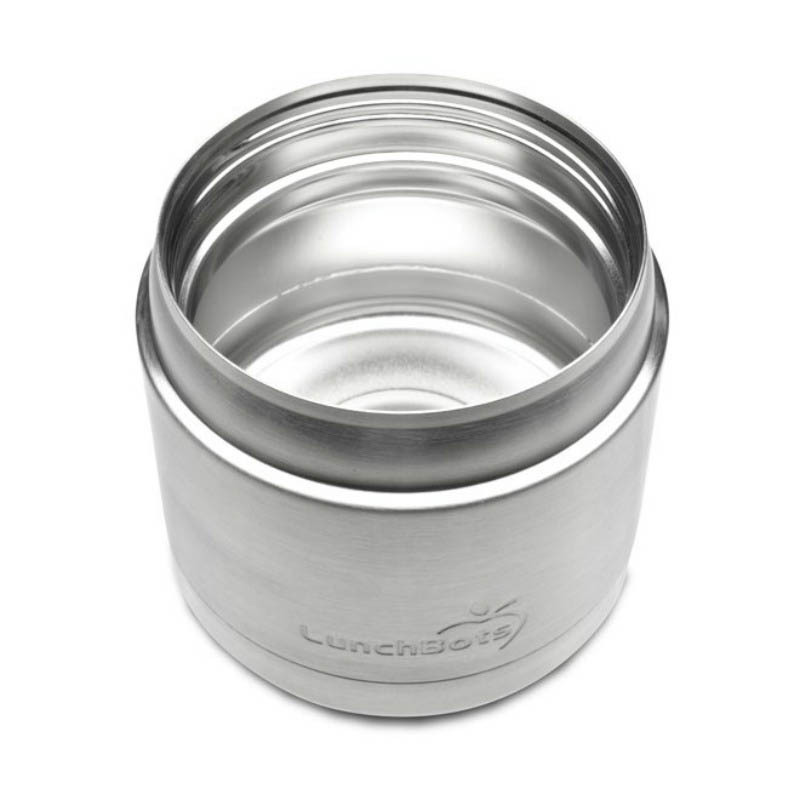 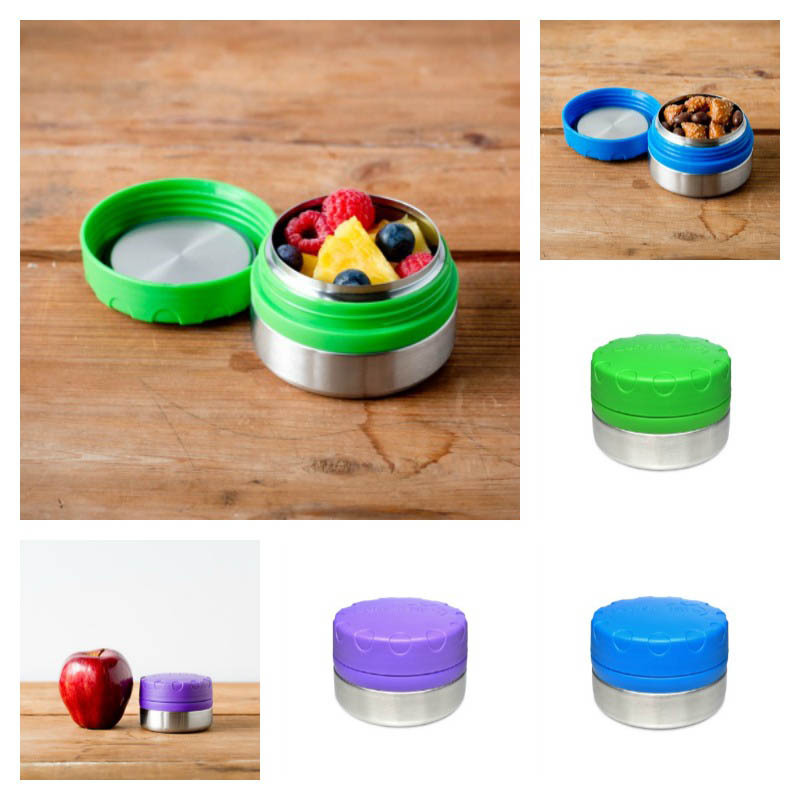 LunchBots Thermal 470 ml Insulated Food Containers keep hot foods hot for hours - without plastic coming into contact with your food. 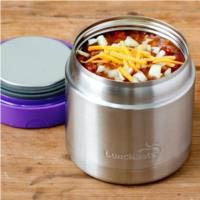 Plus, the bowl-like shape is natural to eat from and easy to fill. 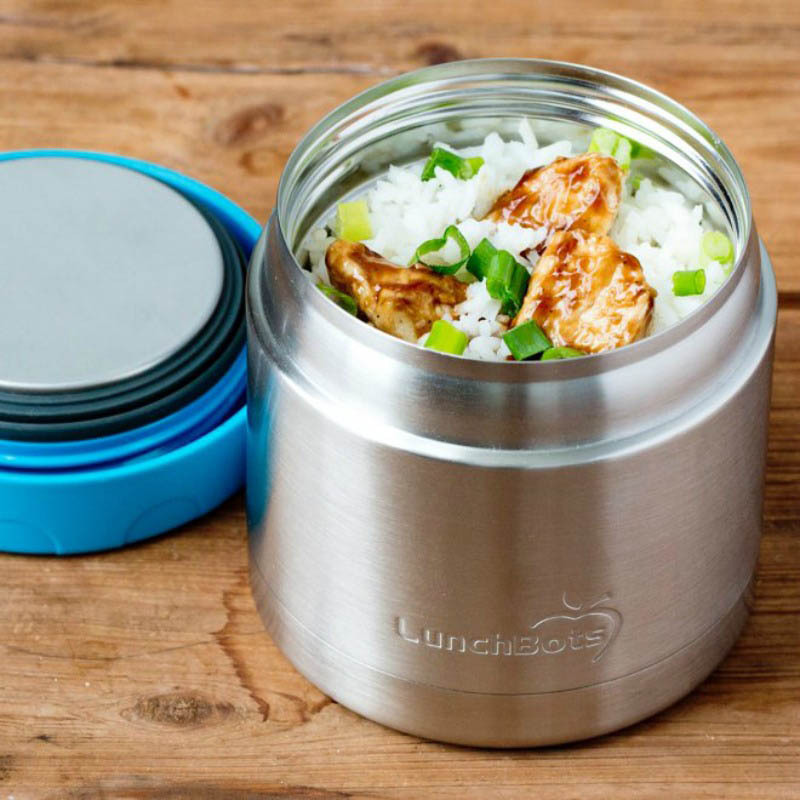 The generous, 470ml capacity holds a satisfying meal. 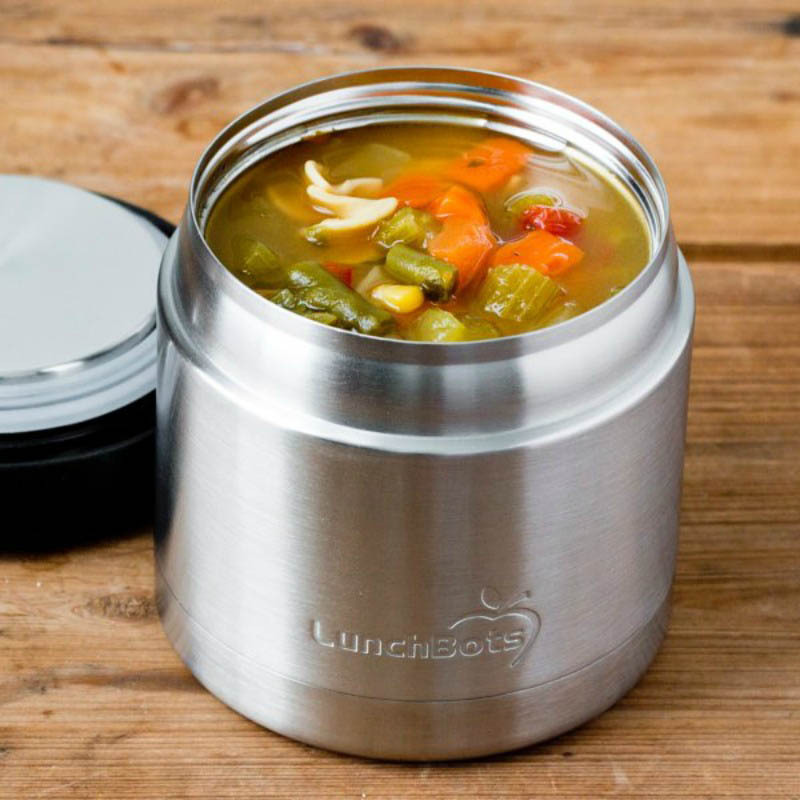 Pack these lunch containers with homemade chicken soup, beef stew, vegetarian chili, and other favorites. 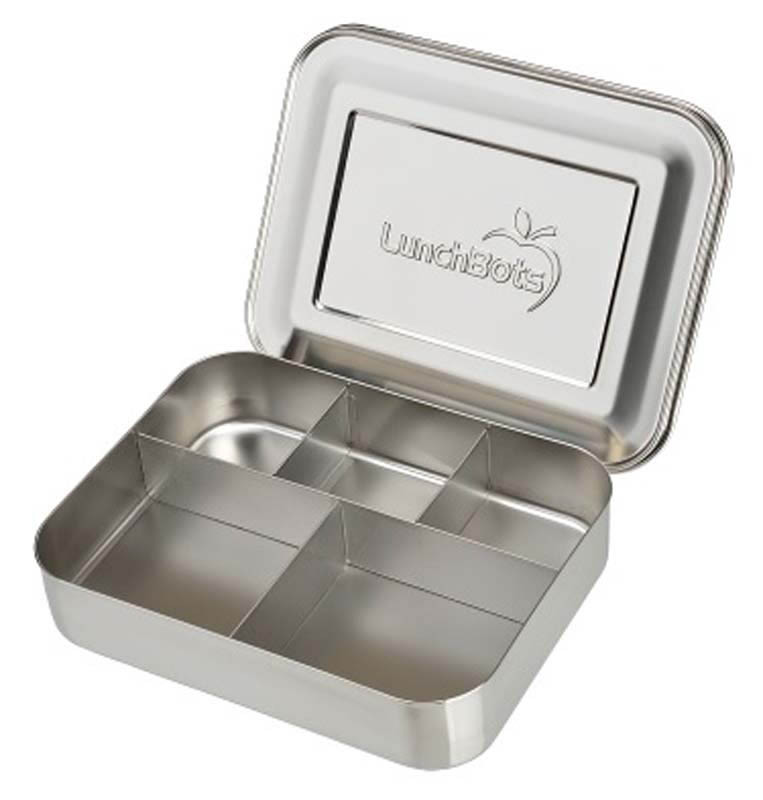 Or fill with a fruit salad - they keep cold foods cold too! Preheat and fill with hot food to keep your meal hot for 5 hours or cold for upto 10 hours. 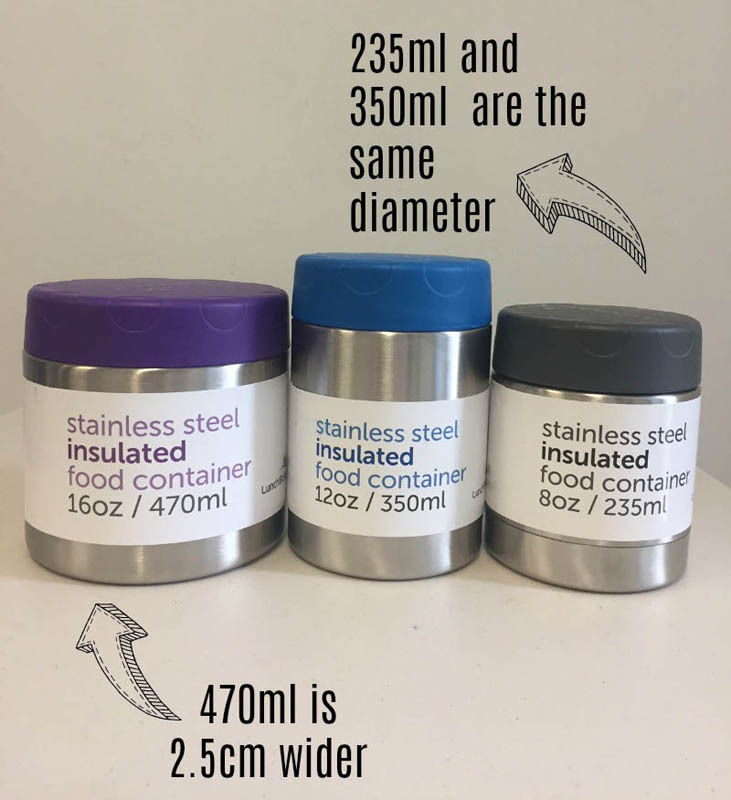 If the container is preheated and filled with 206°F food, you can expect your food to be 125°F after four hours in a 70°F room.